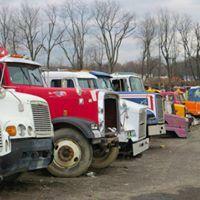 There are 8 companies listed in our Truck Parts category for Chicago. This page shows listings 1 to 8. 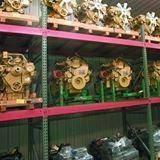 Adelmans truck parts serves the trucking and industrial business with diesel engines. 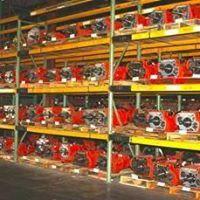 Adelmans truck parts serves the trucking industry with transmissions, differentials and tandems.